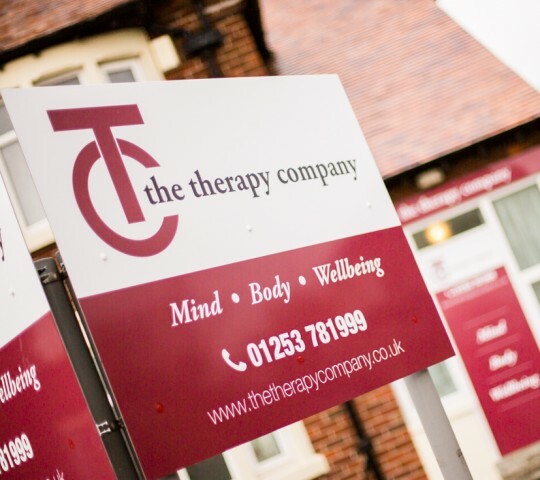 The Therapy Company recently implemented a total rebrand at both of their sites, St Annes and Preston. February 16, 2015 Published by PTD Administration. 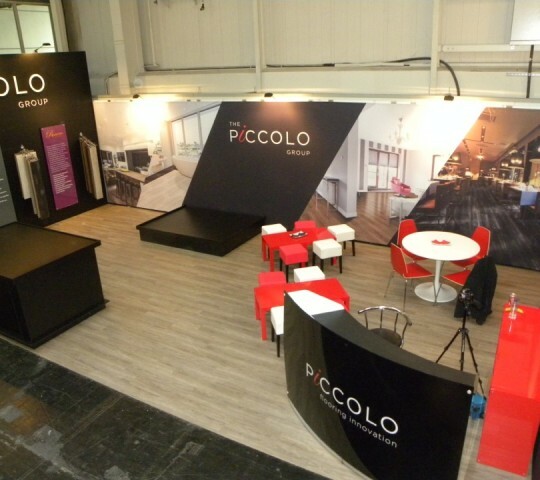 The Piccolo Group, who specialise in supplying unique and innovative flooring systems around the world recently exhibited at Domotex, the industry’s leading flooring event in Hanover. They needed a backdrop display that would be one large seamless graphic on a 10m wall and 5m wall, which would be quick and easy to install and had the minimal amount of hardware as it was to be stored in Germany for next year’s show. 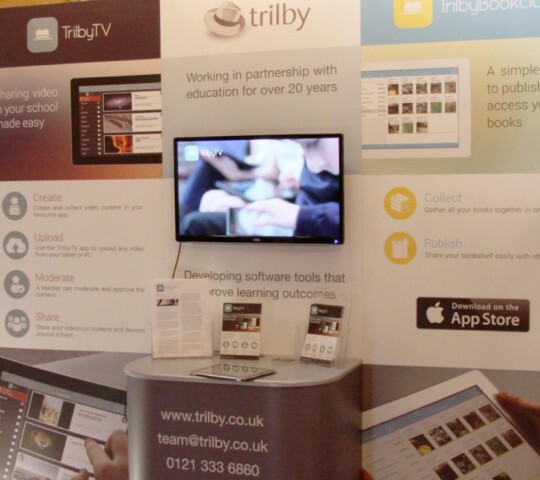 Birmingham educational specialist, Trilby Multimedia recently launched their unique App, TrilbyTV, which is designed to make sharing video content within schools easy and stress free. With only a few clicks, video content can be sent from pupils’ tablets to the teaching staff to be moderated. Once the staff have passed the content, it then takes only the press of a button to send the video to any screen within the school. 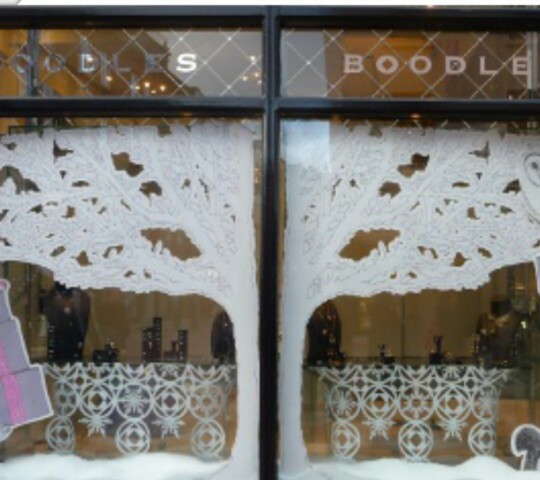 When companies are cutting their marketing budgets drastically, one part of the mix that quickly gets put on the back burner is their exhibition plans. 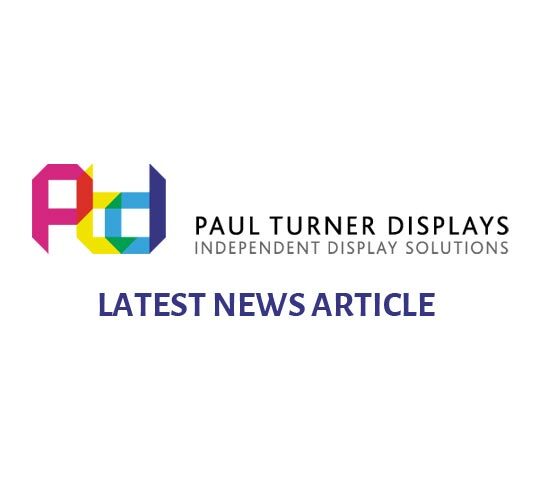 Where in the past, clients have exhibited at many shows throughout the year, producing a different stand for each event, they are now attending less shows, and those that still exhibit many times a year are trying to reuse the same stand.